Scrappymags 3-word review: delicious Provençal delight! 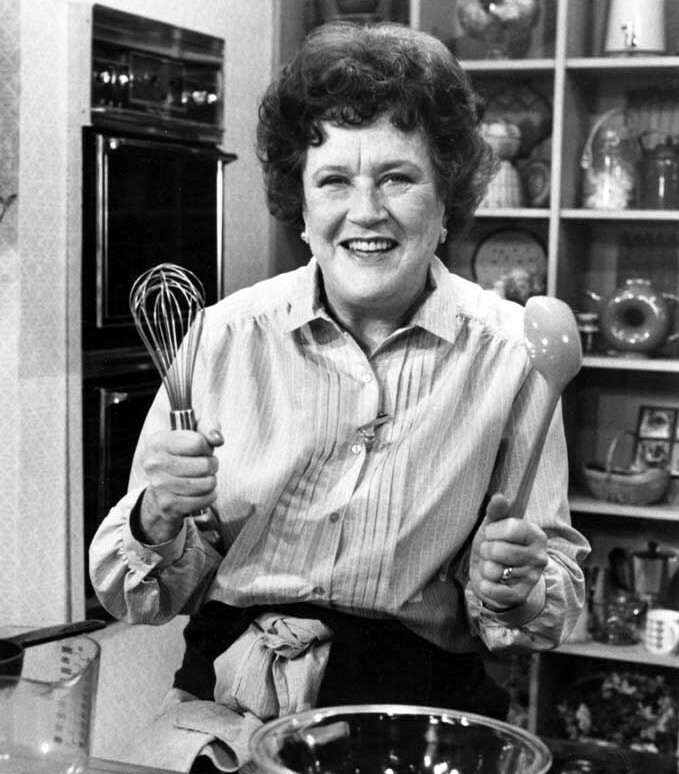 Don’t ask me why Julia Child’s enigmatic voice resonated through my brain with a loud, gregarious “Bon Appetite!” as I read through this book, but it did. Perhaps it was the detailed descriptions of French food that had me salivating Pavlovian style (seriously slimed my Kindle). 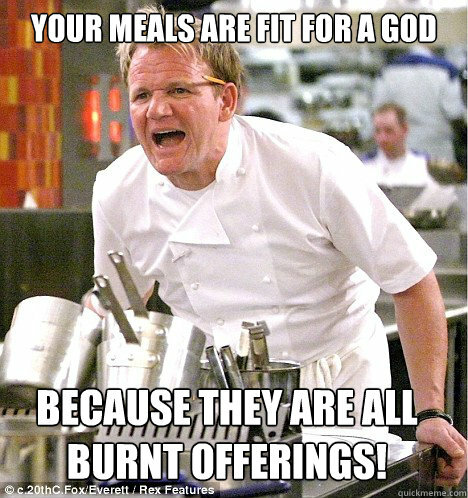 Whatever it was, I’d love a second helping. 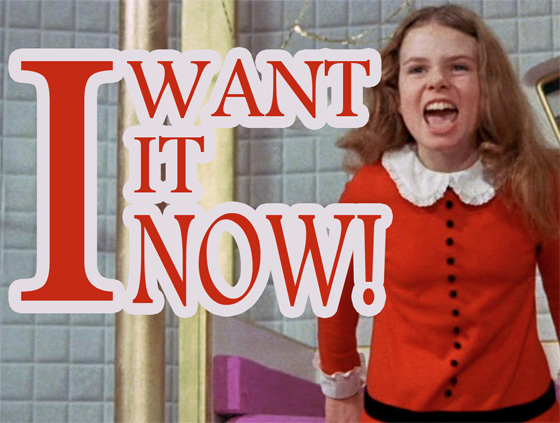 Aw hell, I’m Veruca Salt-ing this one – I want it all! The story is told from two perspectives. One storyline follows Ondine (the grandmother of our story) during the time she cooked for the amazing Picasso (who, FYI? Kind of a d&^k! ), while the second storyline follows modern-day Celine, Ondine’s granddaughter, an American taking a French cooking class in France (from a very a-hole-like Gordon Ramsey-ish bloke) in place of her nursing-home ailing mom. Celine has no interest in cooking but rather seeking what inspired her mother to sign up for a cooking class at this elderly stage in the game. Each story is alternatively compelling, focusing on family issues of the time and in particular, the role of women. Each story twists and turns into unfathomable directions until meeting at a climactic, won’t-let-you-down point. Feminists beware! 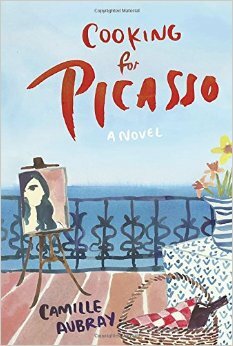 So Picasso, yeah… Total asshat – if you believe this book, and though it is historical fiction, I’m totally buying it. 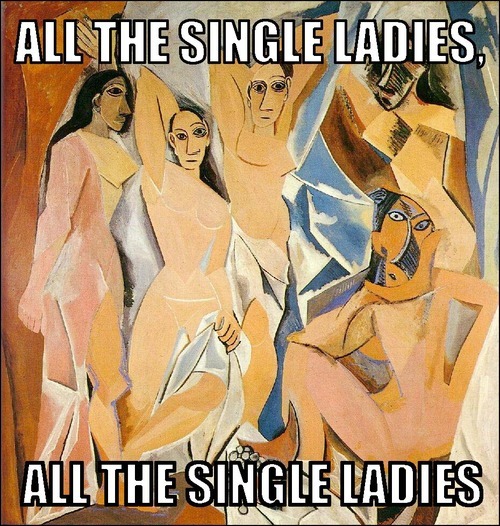 Yup ladies, Picasso earned a top degree in misogyny from the University of Douchebaggery. He treated women as illogical objects whose sole purpose was to please men and even alluded that women secretly like when men inflict pain (told you!). But along with this ignorance came a magnetic personality that people were drawn to, that spoke in his art. The true and only love of Picasso indeed WAS his art. While the feminist in me wanted to chuck my Kindle at the nearest male (hmm…new way to meet men?) I held tight and read on, remembering that we are all victims of our environment, and like it or not, there are many moronic misogynistic Picassos in this world (like Donald Trump, except Picasso was talented). I dealt with it and thus Picasso morphed into a bit of an anti-hero. The true greatness of the book lies in the family dynamic from Ondine, her daughter Julie, to granddaughter Celine. My only deduction (I don’t give lots of 5’s) is that the plot was somewhat predictable. Recommend to: chic lit fans, historical fiction fans (though it’s more chic-lit-ish in places), fans of books that meld art and history (Me!). Thanks to NetGalley and Random House Ballantine for an ARC in exchange for this honest review and for showing me that Picasso was a jerk but dang he shore’ could paint perrrrrty! This entry was posted in book review, Books, fiction, historical fiction, picasso, romance and tagged book, book review, historical fiction. browsing your weblog posts. After all I’ll be subscribing on your feed and I hope you write again very soon! I loved your post, have a website about this same subject. Tks. I love the pink design! Happy blogging! for your content. The article has truly peaked my interest. tо enhance mү site!I suppose its оk tο usee a fеw of ylur ideas!! I’ve been absent for a while, but now I remember why I used to love this website.